Rooted in the hearts of South Africans, this proud brand combines technology and a quest for perfection to bring you a battery of peerless standing. Initially produced under licence to ESB, America, Willard Batteries won an enviable reputation for excellence in product quality. In 1981, Willard Batteries became 100% South African owned and over the years has worked hard to establish a reputation as a premium product. Rated amongst consumers as their favourite battery brand of choice, Willard Batteries supplies the OE and replacement markets with a comprehensive range of premium quality automotive batteries. 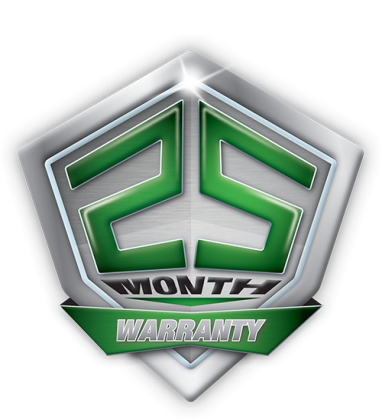 With a 25 month warranty across its range, it is little wonder that Willard Batteries remains one of the most respected and well loved brands in the country.